finatics enjoys writing about animal care and is "owned" by a guinea pig, four hermit crabs, three African dwarf frogs, and a betta fish. 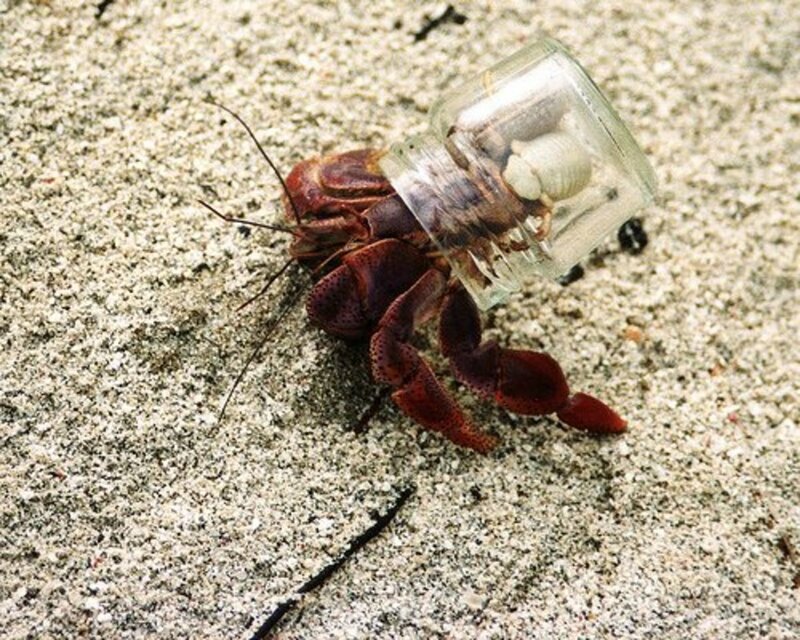 Hermit crabs have adapted to using shells washed up on shores as a survival strategy. Predators cannot reach the crab when it withdraws into the shell, and the crab is better suited to life on the beach. 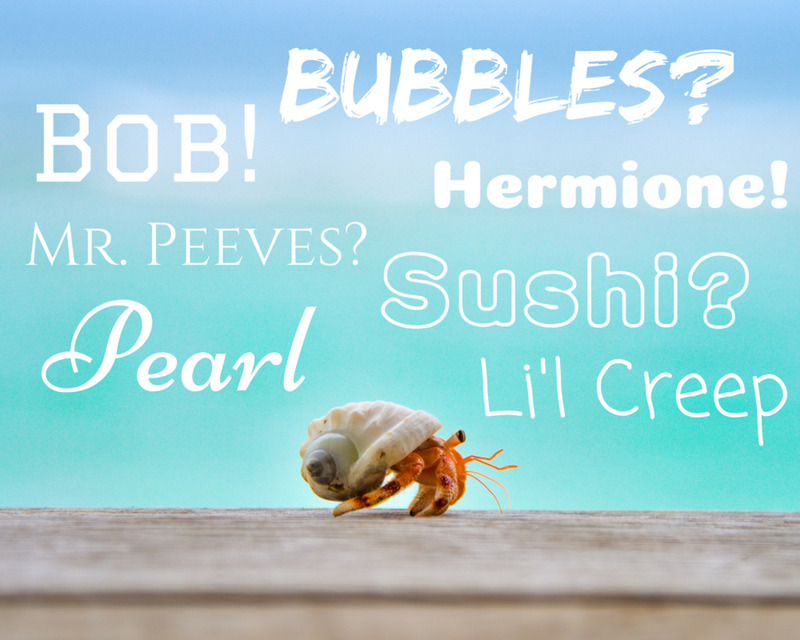 It is a common misconception that hermit crabs change shells when they molt. 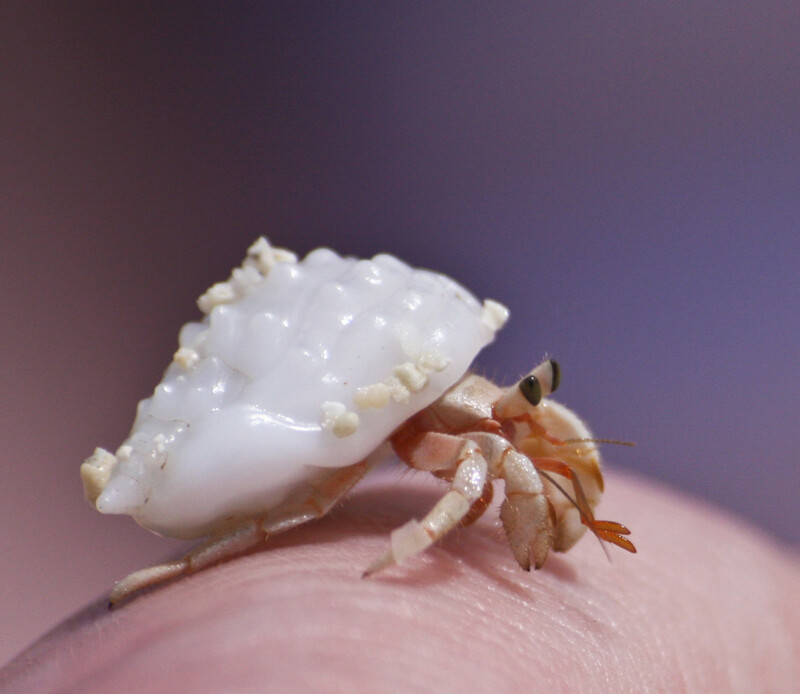 When hermit crabs molt, they can change shells if they want to, but do not need to necessarily. If you own hermit crabs, shells should be chosen with careful attention towards its size and shape in order to find the best fit for your crab. Imagine wearing clothes that don’t fit and are too small or too large. Incorrectly sized shells are uncomfortable for them, as well. Measuring the opening of the crab’s shell will give you a good idea of the size shells they need. If you’re trying to order online, some stores will separate shells by sizes, such as ¼’’ to ½’’ openings, to make them easier to select. Providing them with good quality shells is important as well. 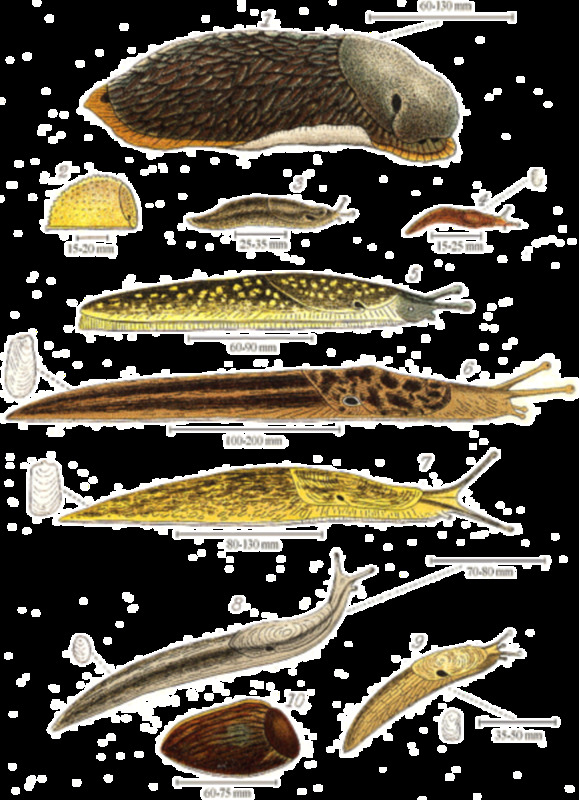 Shells with cracks in them are not appropriate since they do not hold moisture well. The crabs will also refuse to used damaged shells. Before presenting the shells in the tank, boil them for a few minutes to clean them, then let them cool down. The first step is to determine the hermit crab’s species. This is not completely necessary, but certain types of crabs prefer some kinds of shells to others. For example, Ecuadorian crabs are known to prefer shells with D-shaped openings over ones with round openings, as they have wider, flatter thoraxes than Caribbean crabs. 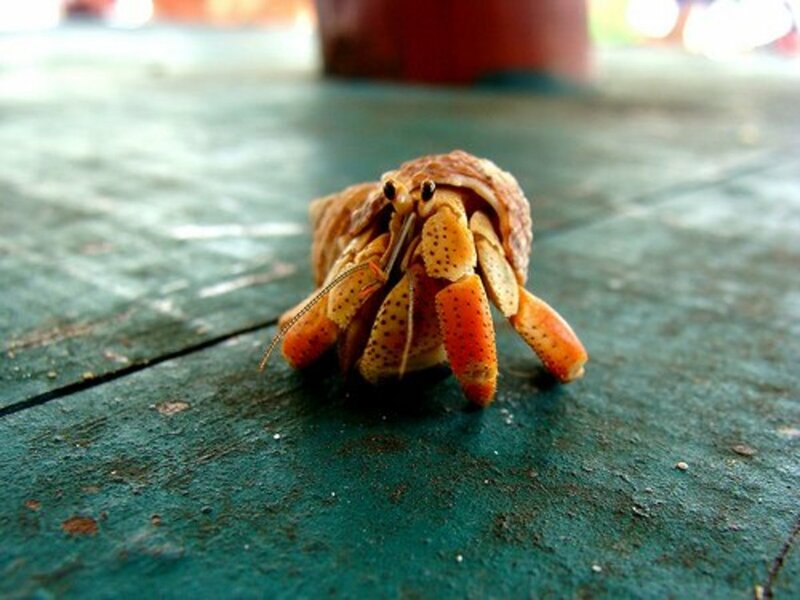 They are also known to stick with one shell for a long time, even if it is a bit too small, whereas Caribbean crabs tend to change shells more frequently. Shells are not just accessories, they are actually imperative to the crab's survival. 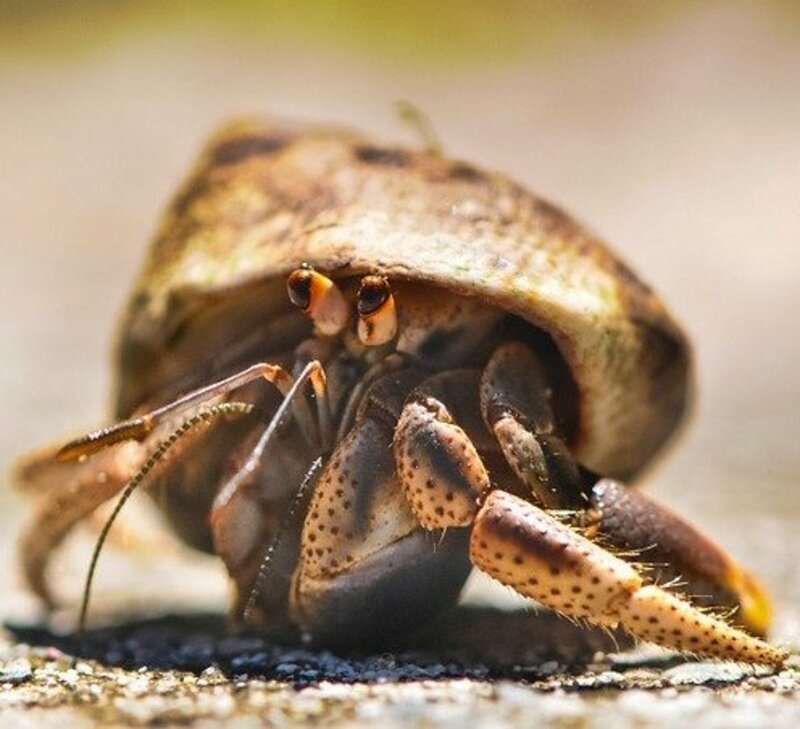 Without a shell, a hermit crab becomes food for other animals. Since hermit crabs are forced into a painted shell, they're often not the right size. In addition, sand can scrape off the paint of the shell (which could be toxic) and contaminate the food, water, even the entire crabitat. Sometimes, when the crabs are forced into shells that are too small or have wet paint, they can get stuck inside their shell and die slowly of starvation. 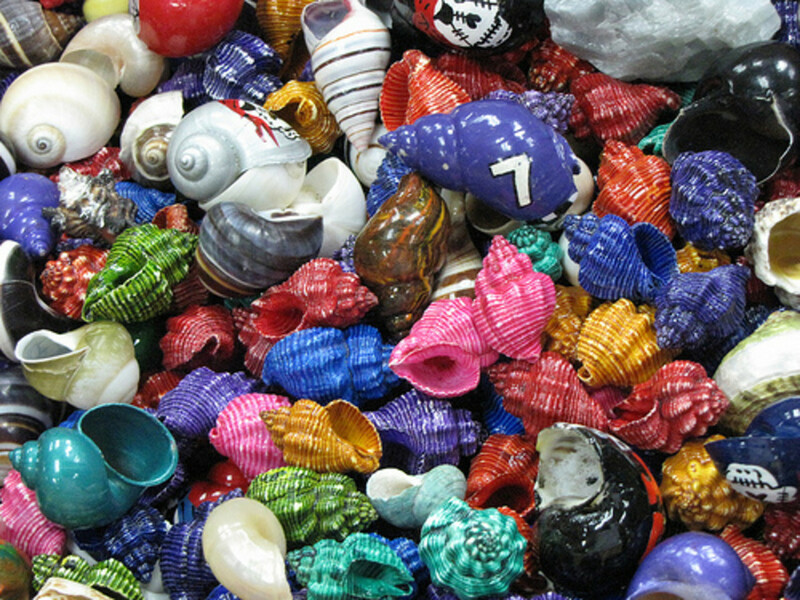 Painted shells are cruel, dangerous, and the manner in which hermit crabs are forced into them is even worse. Not only are they harmful and potentially-disastrous, painted shells can look just plain ugly and even tacky. 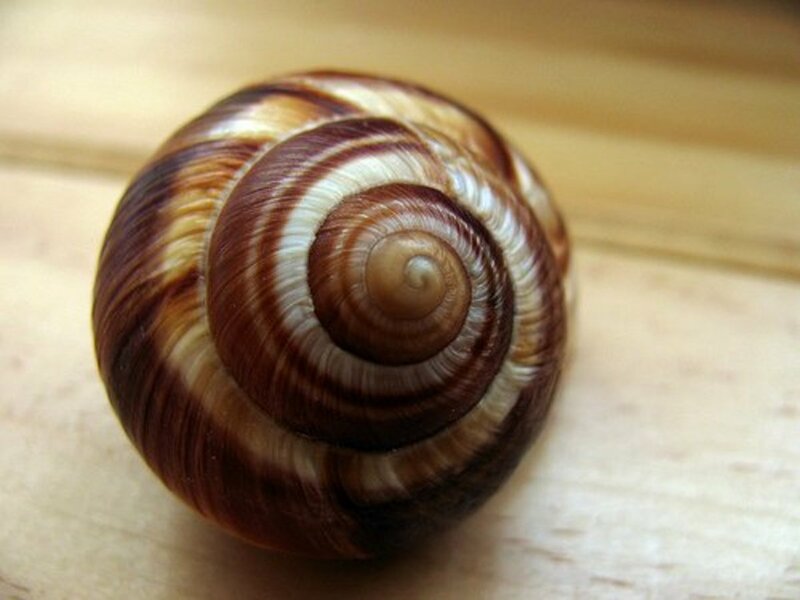 Natural shells can be beautiful as well as realistic, and are a much better selection. When shell-hunting, please do not buy painted shells and make a good choice for you and your crabs. Your crabs will live happier, healthier lives, and you won't have to spend as much money. @deadman forever, yes, it's good that you are no longer supporting that cruel industry, but please be sure that the paint on the shells do not contain toxins that will harm your hermit crabs. Great job on taking good care of your pets! I hate pet shops and board walks. i got my crabs at a pet shop, but they were a few of the only ones there. the tank was just wire, it didn't have any sand or dirt for them to dig in, and there were no natural shells. this christmas, im hoping to get and even bigger tank and to get a colony of crabs. :D love my little buddies!!! Thank you, bella sanchez. Are you sure your shell isn't painted? 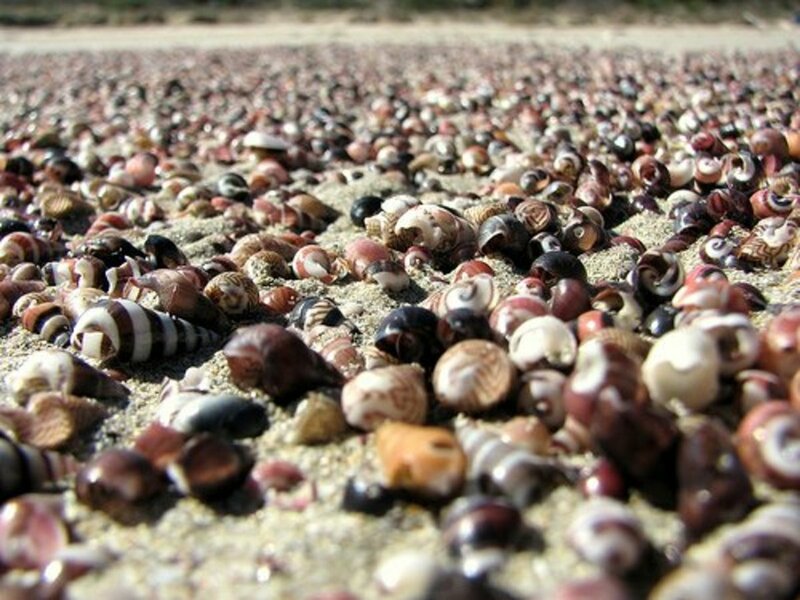 Painted shells are unhealthy, and I recommend you buy your hermit crabs a few natural shells to live in if they choose. Glad you like keeping hermit crabs, Rebecca! They are really great animals, and you seem to be taking good care of them. Yours might even live to be over 20 years old! we have hermit crabs. 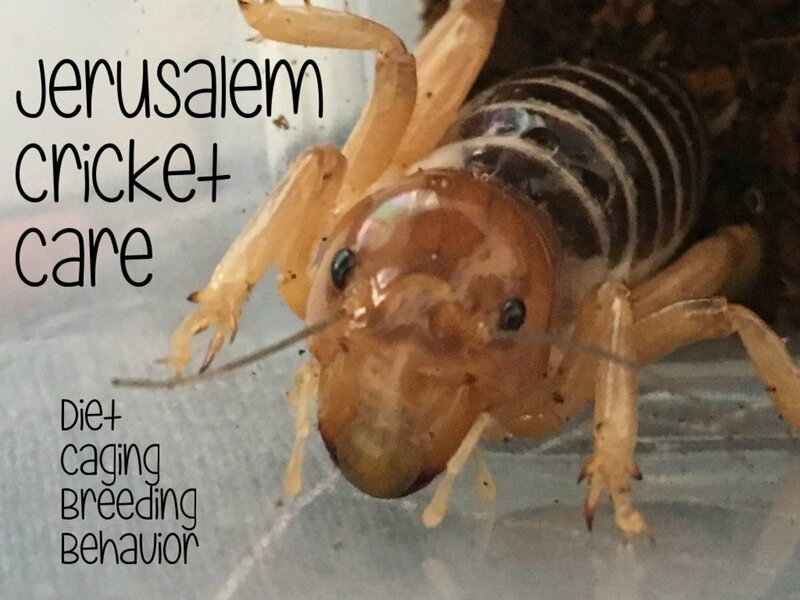 we have them in a crabitat and they are doing great. they get funtime in the bathtub with water and get to crawl around. they love crawling up and down our arms. 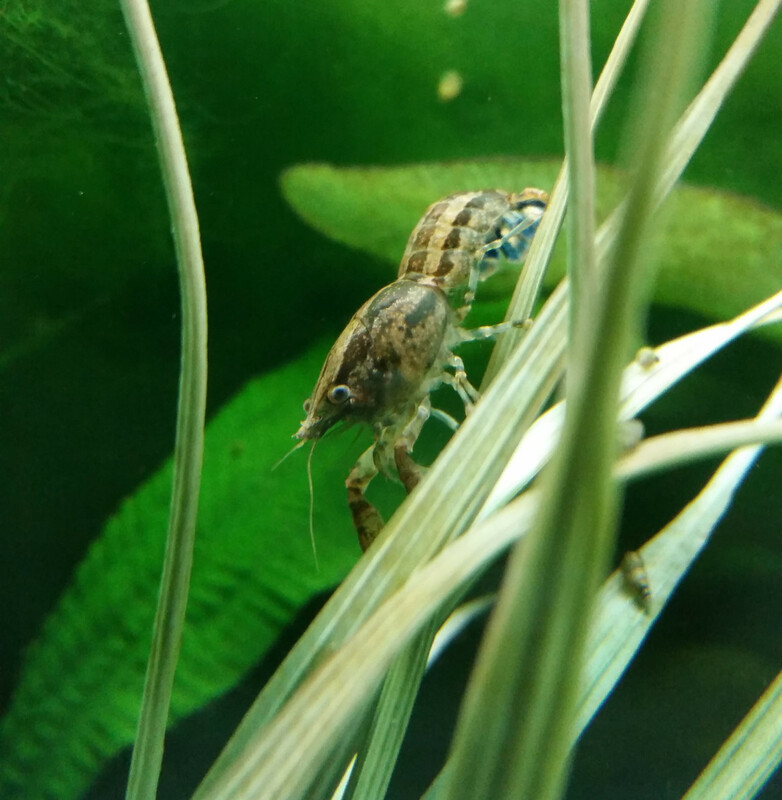 they are great pets and mine have been alive for over a year. you need to read up on them and follow the directions for their care. i plan on getting another habitat for crabs. Thanks for the comment. I agree with you that hermit crabs are not usually kept in good care at the pet stores and most people that own hermit crabs probably have no business doing so. I like keeping them as pets myself though, but when all of the hermit crabs are taken from the wild, their numbers steadily decrease. Especially when people have no idea how to care for them and they quickly die. If people could take care of them, I would feel more comfortable keeping them as pets. I don't like the idea of people keeping these as pets. Most of the ones I've seenin stores live in such crowded conditions that they don't even have room to walk. You bring up some excellent points! Rated up!